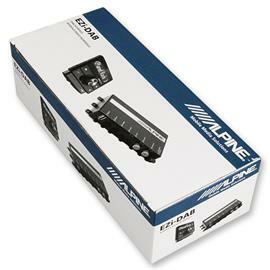 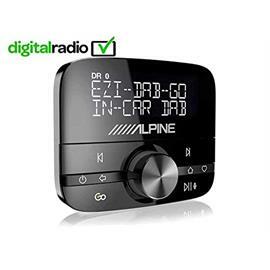 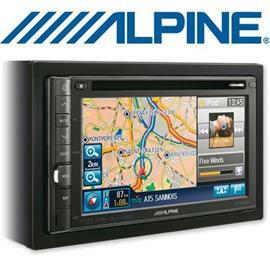 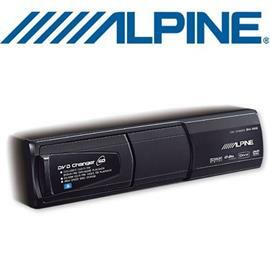 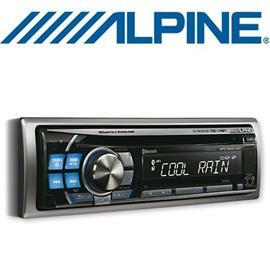 Durable construction with solid detail solutions - ALPINE S series! 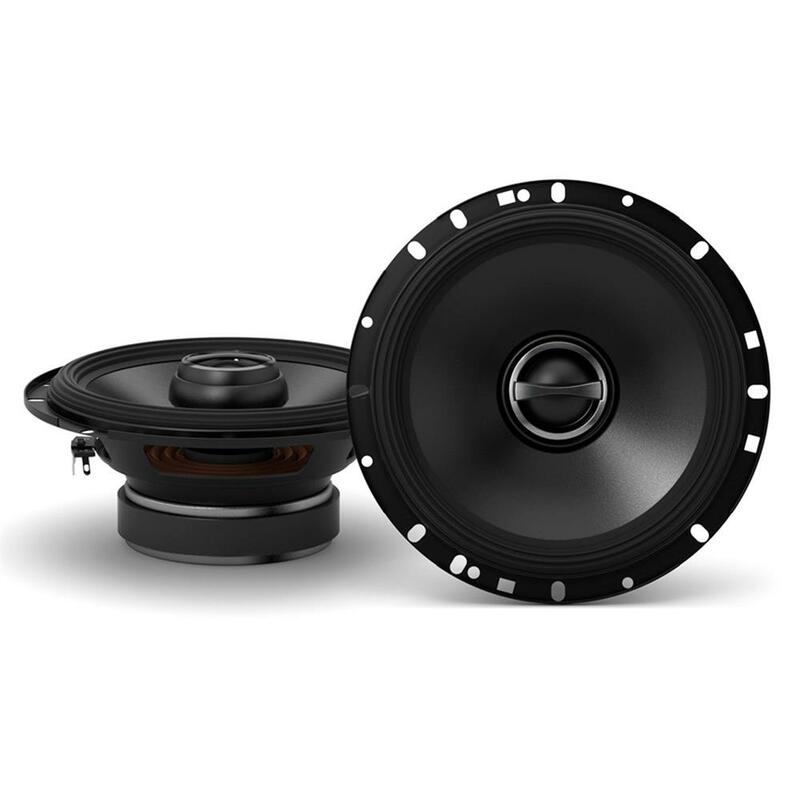 The S series delivers amazingly high performance for this class of speaker. 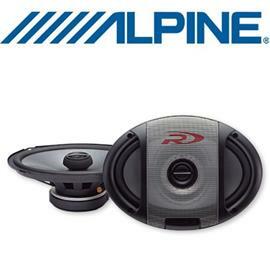 They boast the world’s first use of a CFRP diaphragm (Carbon Fiber Reinforced Plastic), which has the ideal balance of hardness and light-weight, for extremely clean and accurate sound. 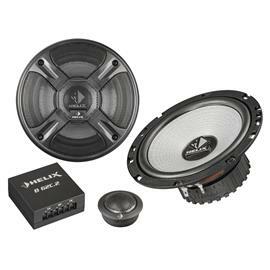 They also feature a larger voice coil than previous types for higher driving power, and the same HAMR surround as used on the X-Series. 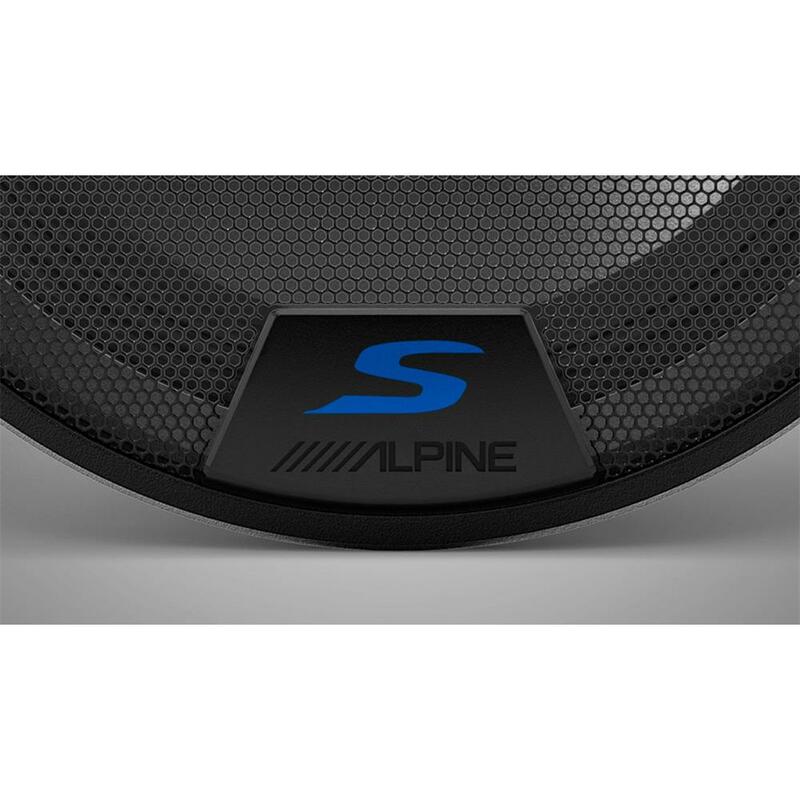 The all-new Alpine S series speakers offer an amazing price vs. performance ratio and come in many configurations. 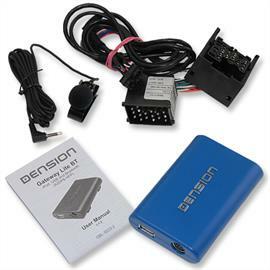 They are perfect for OEM upgrades with many sizes to choose from to suit a wide variety of vehicles. 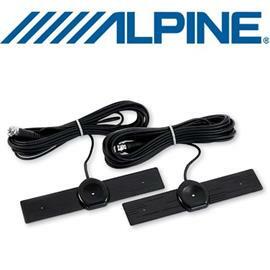 Alpine’s patented H.A.M.R. 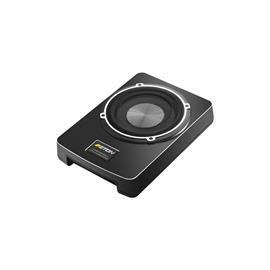 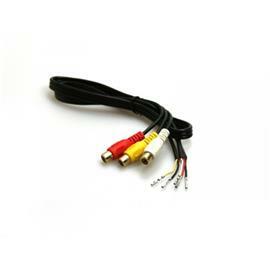 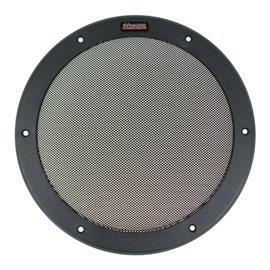 (High Amplitude Multi-Roll) surround is now found on the S-Series speakers. 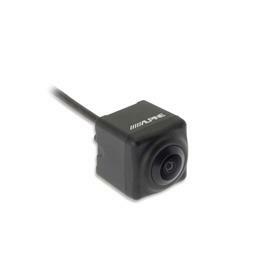 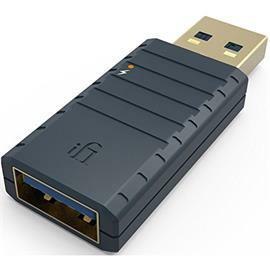 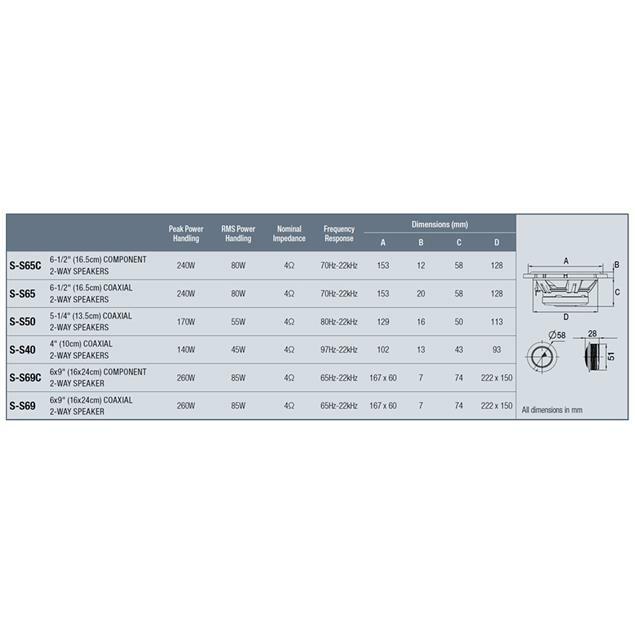 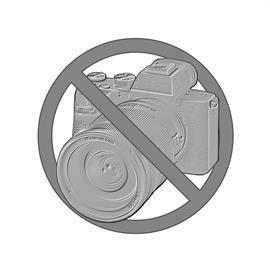 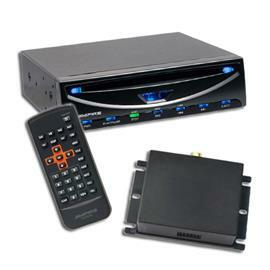 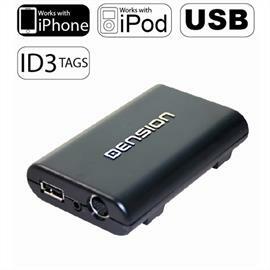 This proven technology increases excursion while maintaining accuracy and linearity. 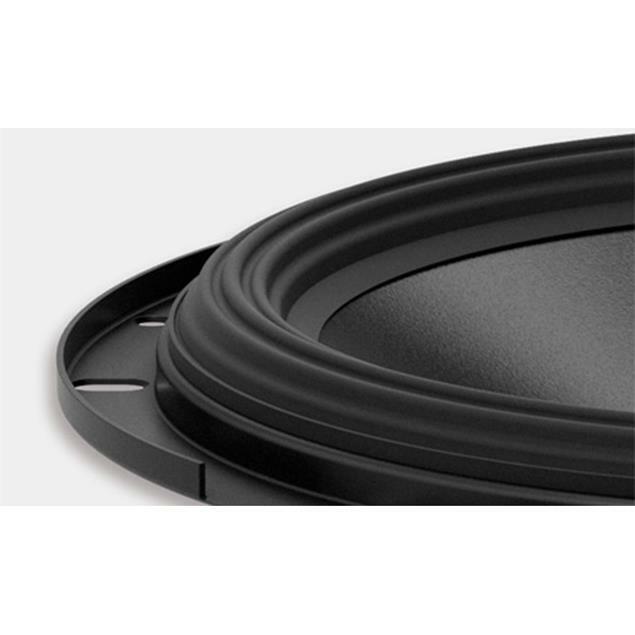 The multi-roll design allows an even unfolding of the surround, which creates incredible linearity and colorization rejection. 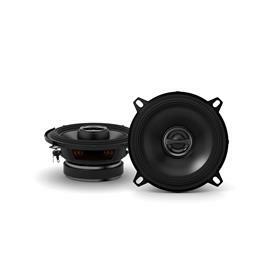 The S series speakers are the first in the industry to use a material called CFRP (Carbon Fiber Reinforced Plastic), a very lightweight yet rigid material. 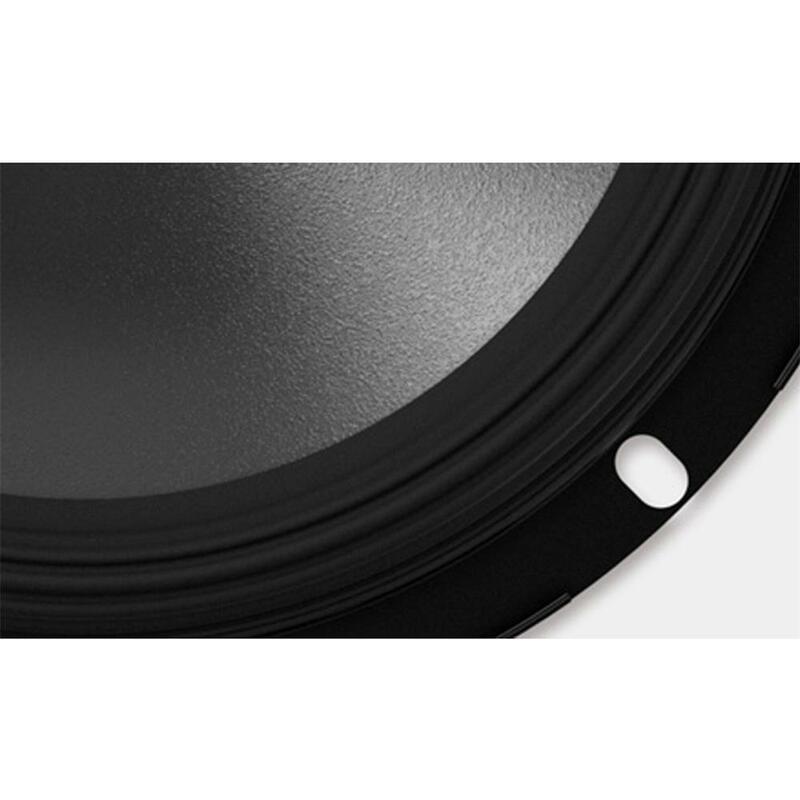 On a standard, off-the-shelf oval cone, the edges are naturally weaker than the center due to the elongated shape. Since the CFRP material is directional, it can be manipulated during the molding process to strengthen the areas of the cone that are normally weak. 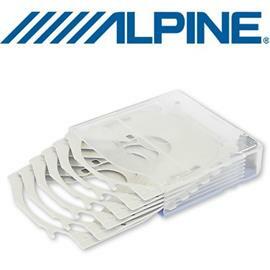 The result is rigidity throughout the cone that delivers accurate and efficient performance. 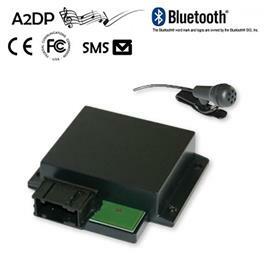 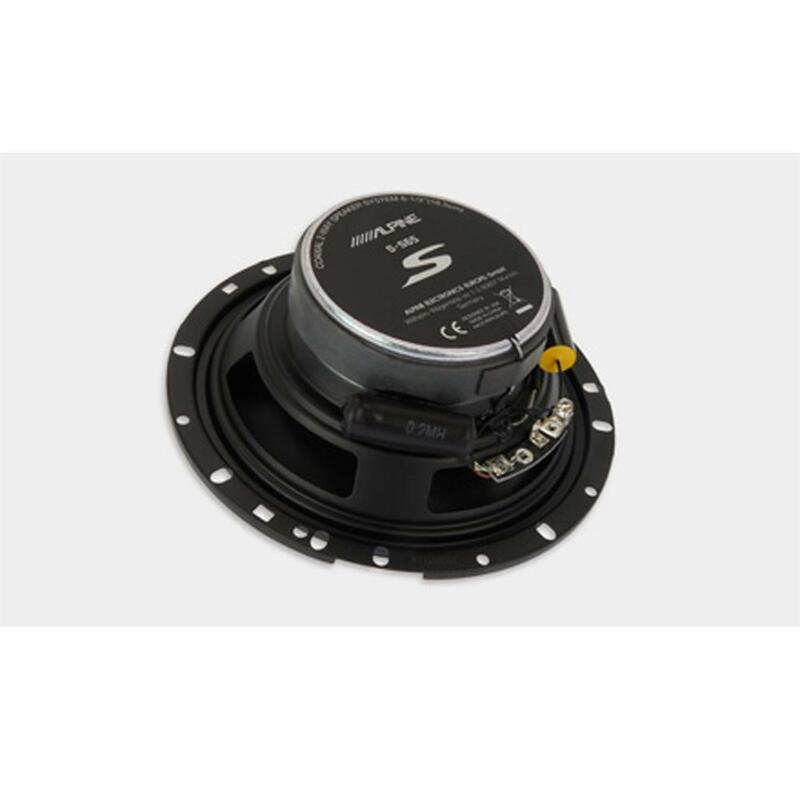 The S series speakers have a large voice coil. 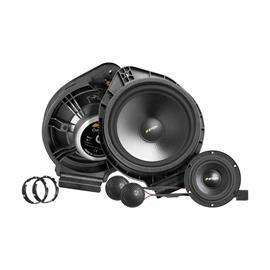 The 16,5 cm (6.5 inch) and 16 x 24 cm (6x9 inch) models for example feature a 35-mm voice coil, and this large voice coil size increases their driving power and control of the motor. 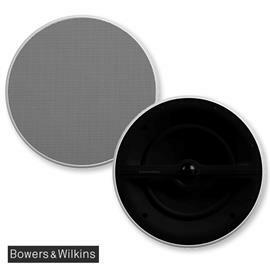 Speaker grilles are available for several of the S series speakers and are sold separately. 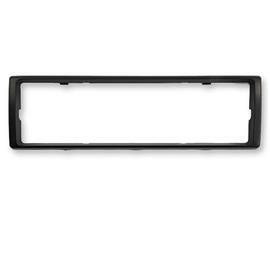 The durable mesh grilles are sold in pairs.